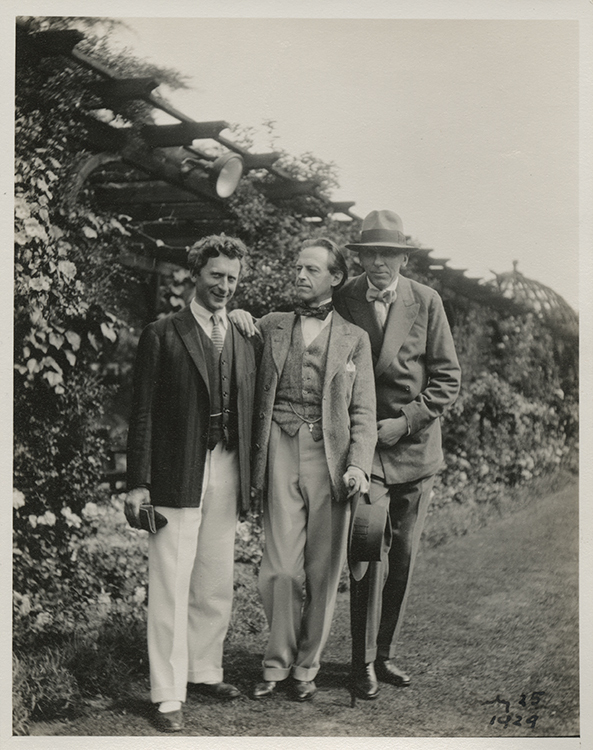 A visual timeline of the life of Percy Grainger and closest family. 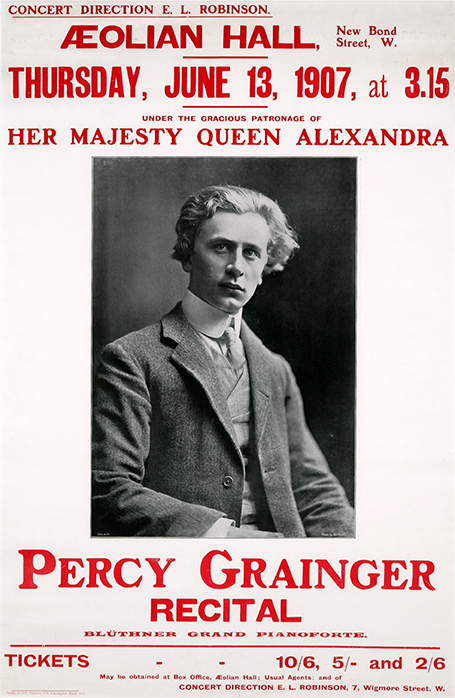 Composer and pianist Percy Grainger described himself as an 'all-round man'. 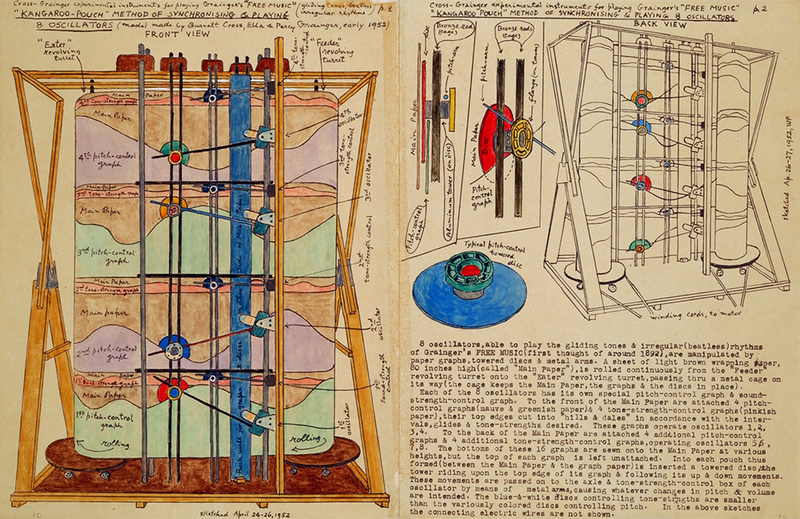 He had both an intense curiosity and an analytical mind, as represented in the collection he amassed for his autobiographical museum. 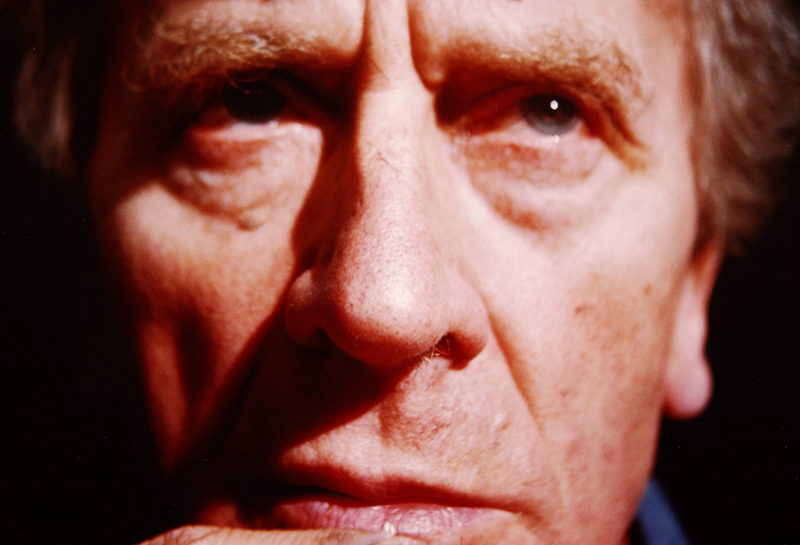 This timeline plots some key moments in his creative development and significant events in his life. 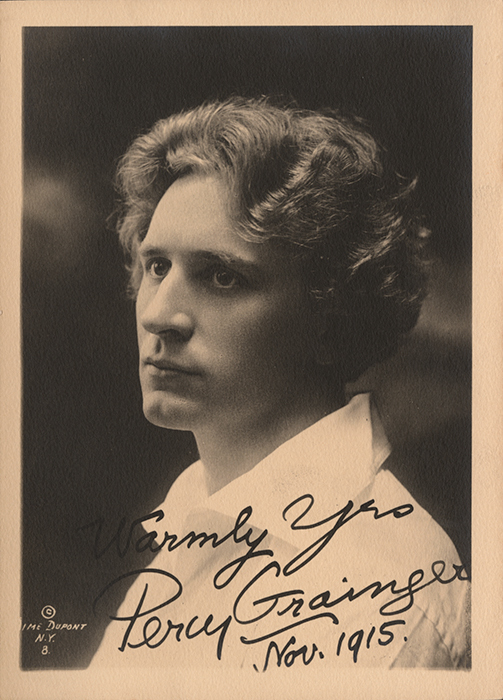 John Harry Grainger (Percy Grainger's father) born in London. 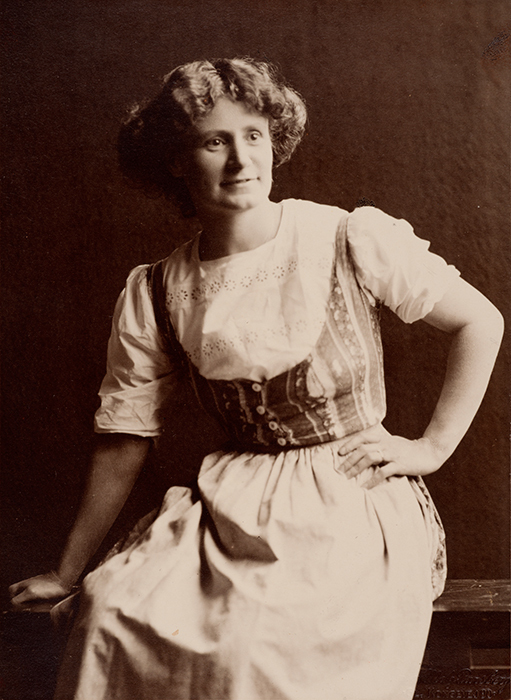 Rosa (Rose) Annie Aldridge (Percy Grainger's mother) born in Adelaide, South Australia. 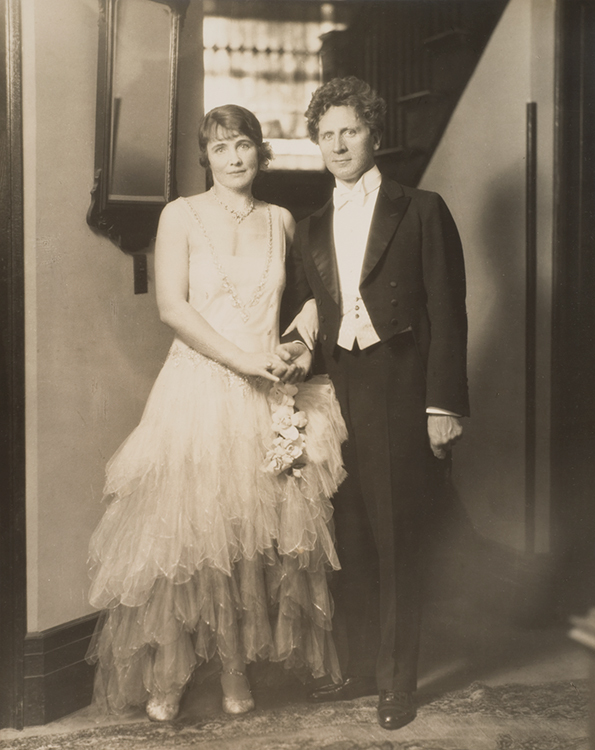 Rose Aldridge marries John Harry Grainger in Adelaide. 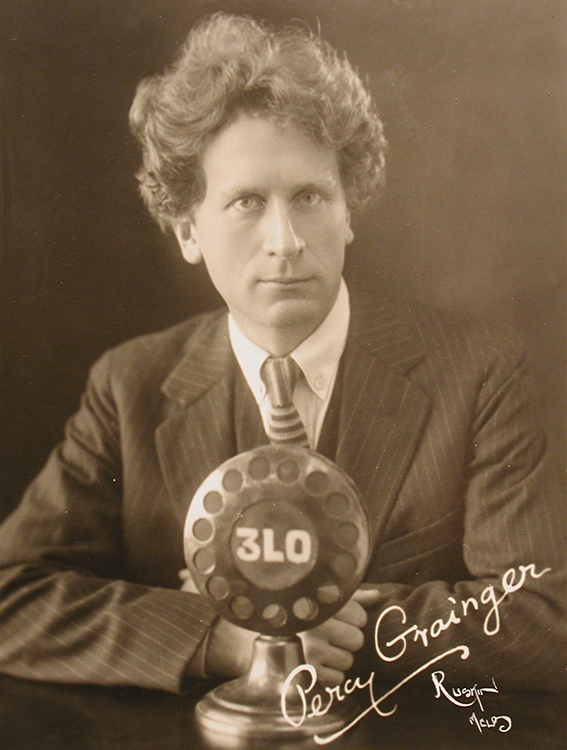 George Percy Grainger born in Brighton, Victoria. 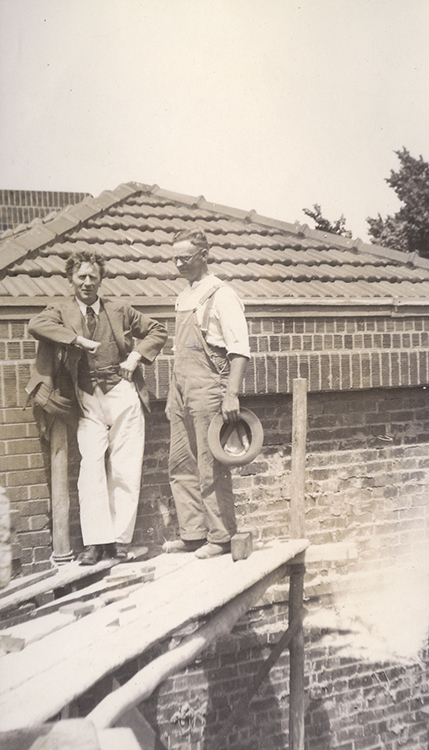 John Harry Grainger leaves the family home. 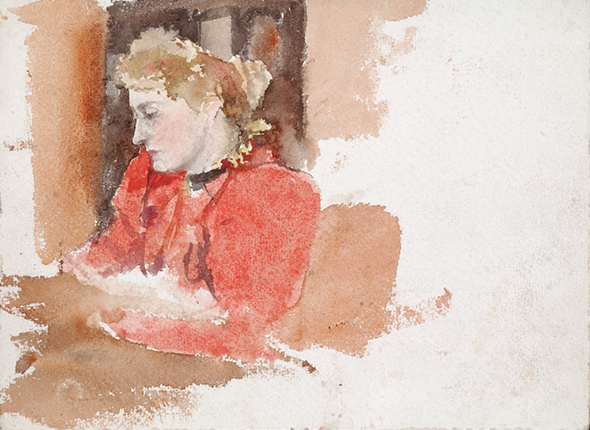 Grainger begins to study acting and painting with Thomas A. Sisley and drawing with Frederick McCubbin. 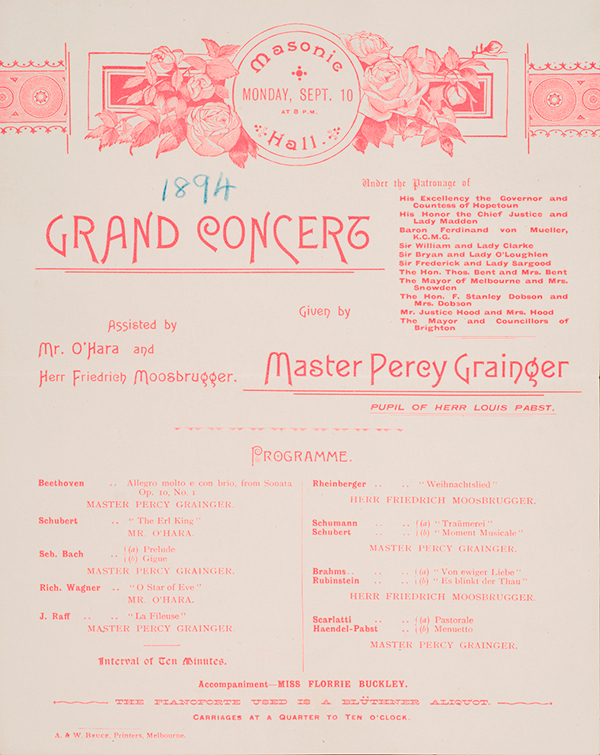 Grainger’s first public performance as a pianist in the Masonic Hall, Melbourne. 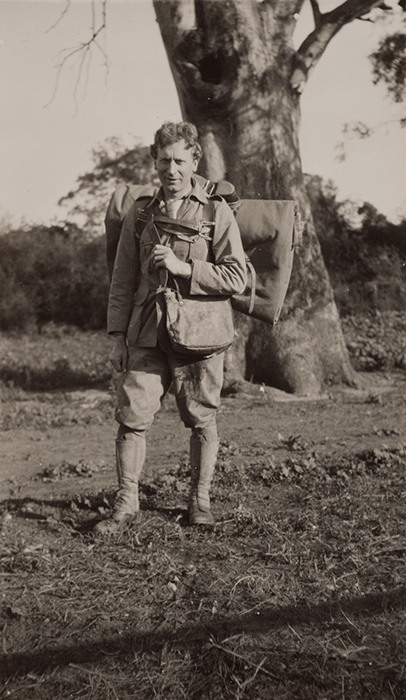 Grainger leaves Australia with his mother Rose to study music at the Hoch Conservatorium, Frankfurt, Germany. Moves to London, where he launches his career as a virtuoso pianist. 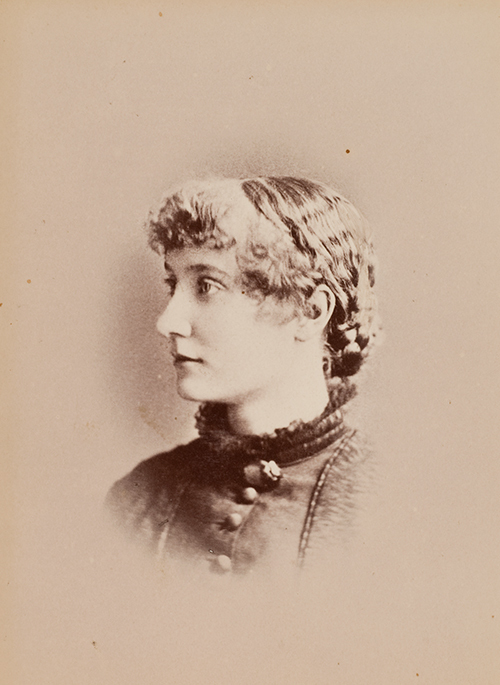 Grainger tours Australasia with contralto Ada Crossley. 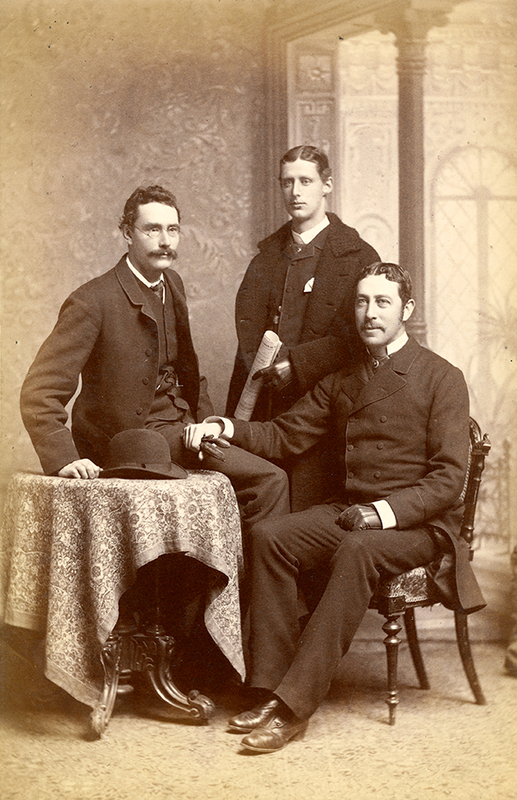 First concert tour of Denmark, with Herman Sandby. Meets and begins relationship with Karen Holten. 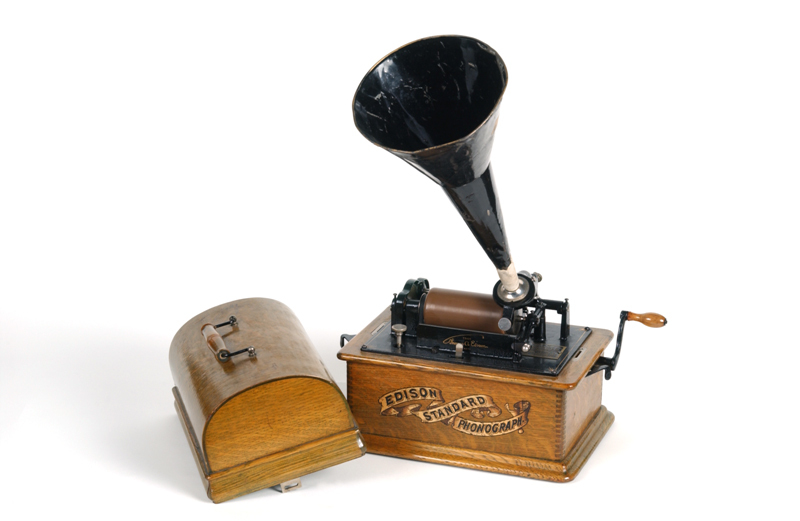 Begins to collect folksong in England, pioneering the use of the Edison Phonograph in the field. 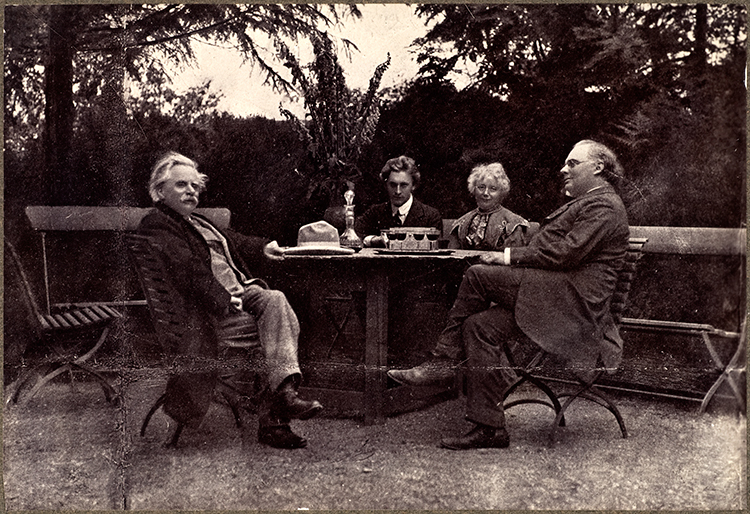 Meets composer Edvard Grieg, leading to an important friendship cut short by Grieg’s sudden death the following year. 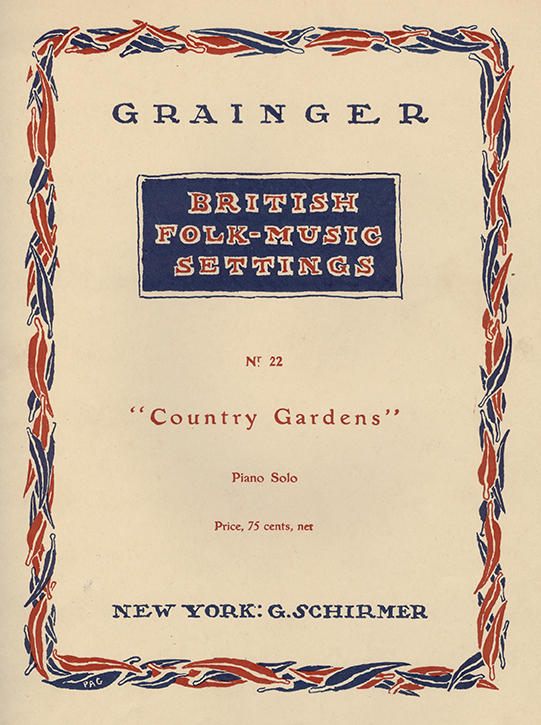 Grieg had praised Grainger’s interpretation of his Norwegian Peasant Dances and Grainger championed Grieg’s music for the rest of his life. 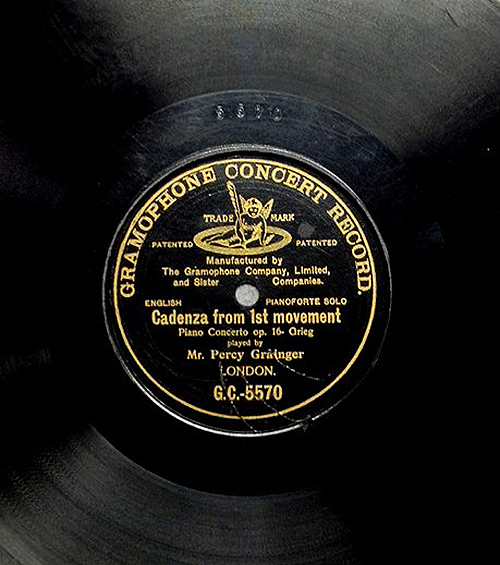 Makes first recordings with the Gramophone Company. 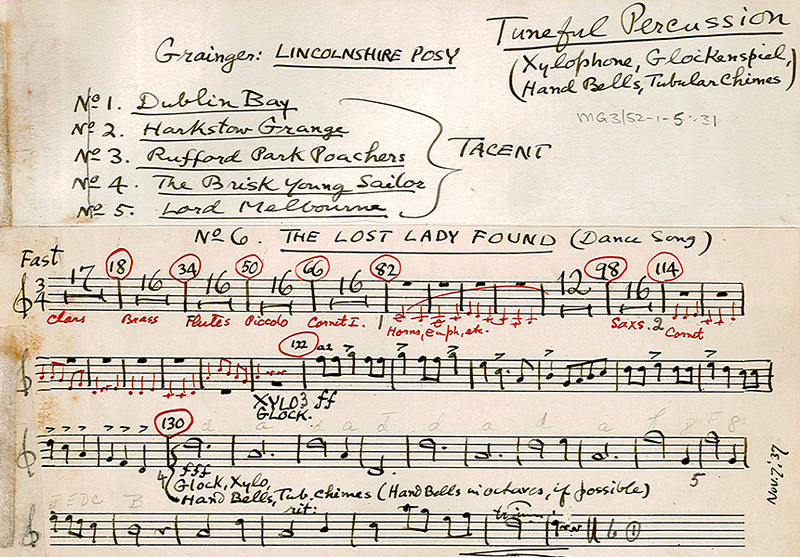 Sketches an arrangement of the Morris dancing tune Country Gardens, collected by Cecil Sharp. 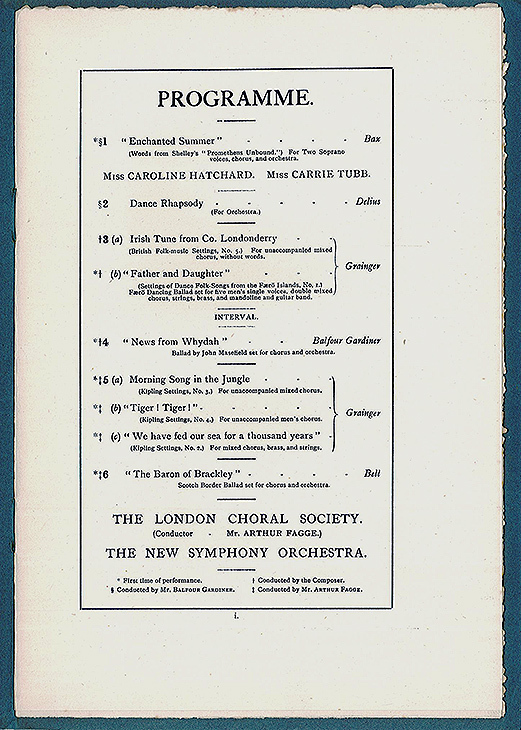 His hugely successful piano arrangement was published ten years later. 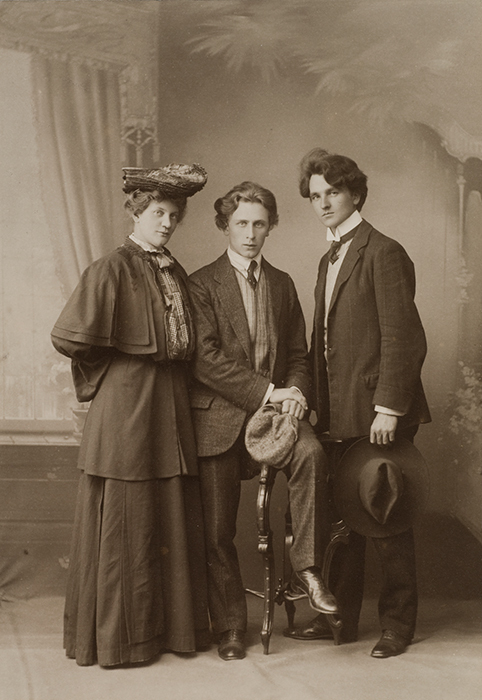 Adopts the name of Percy Aldridge Grainger, concurrently with the publication of his music by Schott & Co.
His public career as a composer and arranger begins with the series of choral and orchestral concerts organised by Henry Balfour Gardiner. 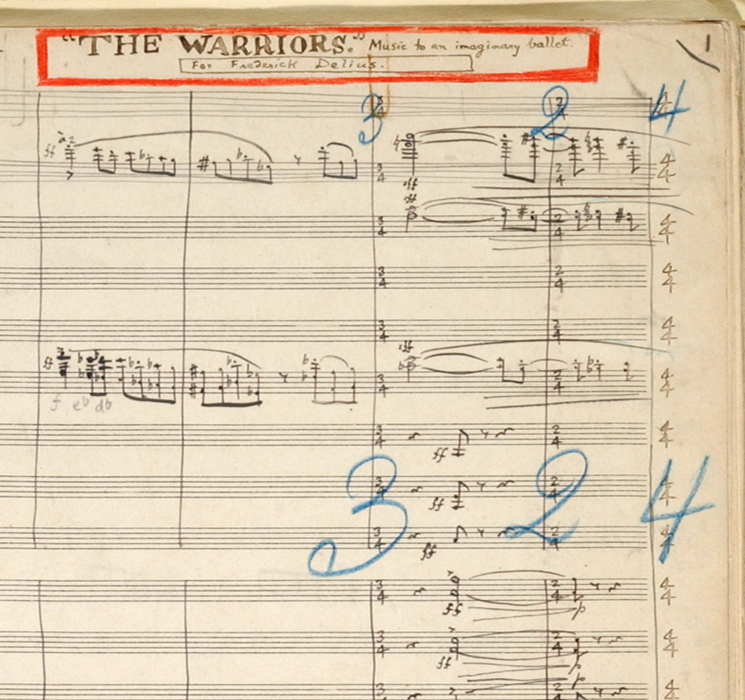 Begins writing The warriors: Music for an imaginary ballet. 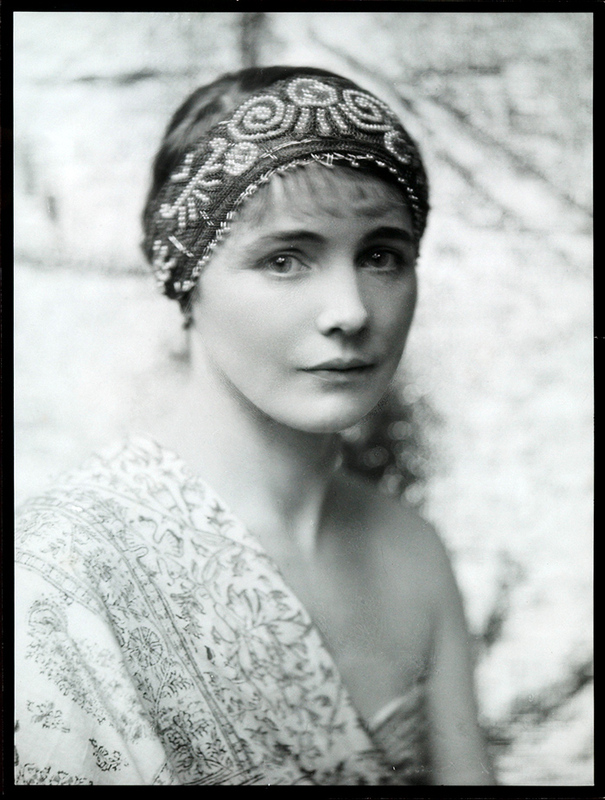 Percy and Rose emigrate to the United States of America. 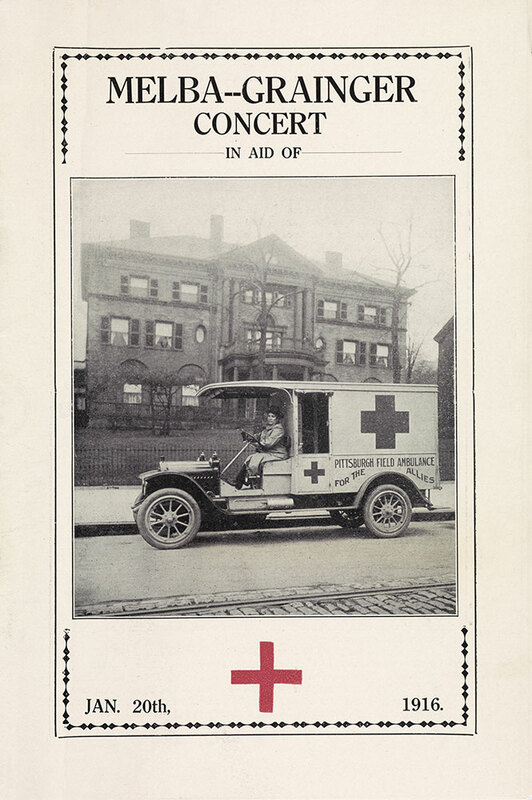 Collaborates in recitals with Nellie Melba in support of the Allied War Effort. 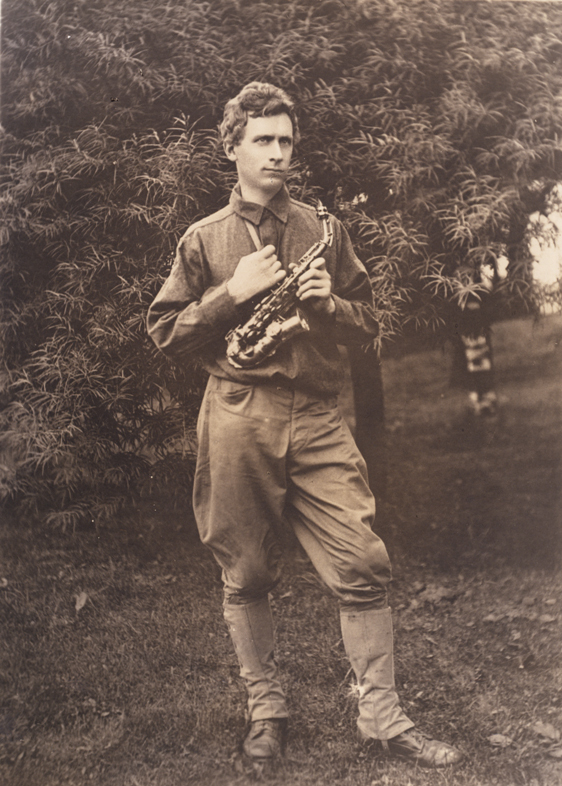 Percy enlists in the US Army as a bandsman. 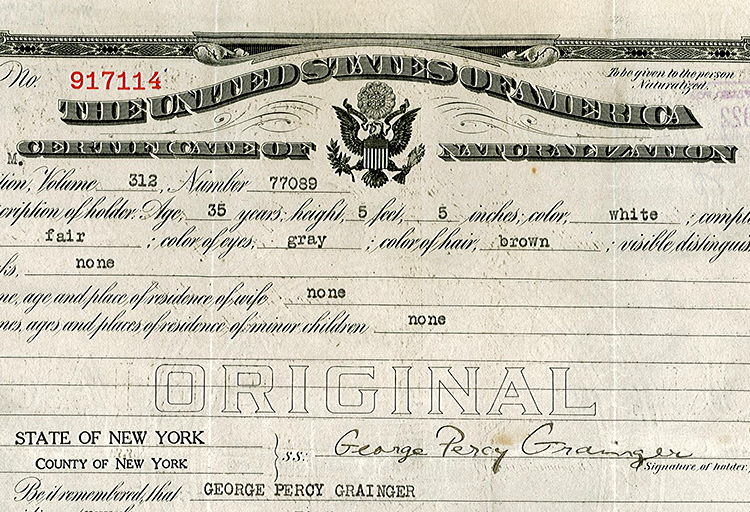 Grainger becomes a naturalised American citizen. 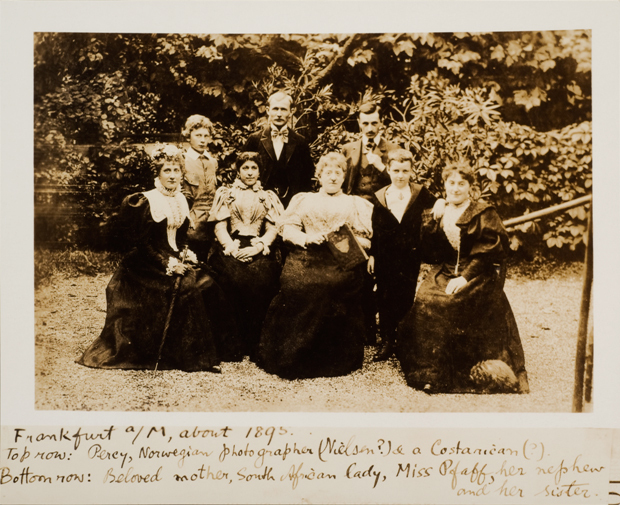 Visits the Pacific Islands and Australasia. Walks from Tailem Bend to Keith, South Australia. 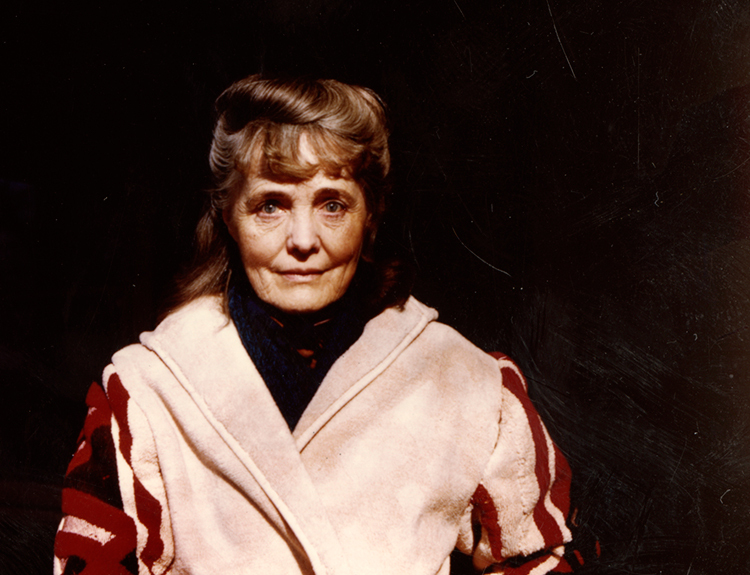 Meets Swedish poet and painter Ella Viola Ström on the S.S. Aorangi. 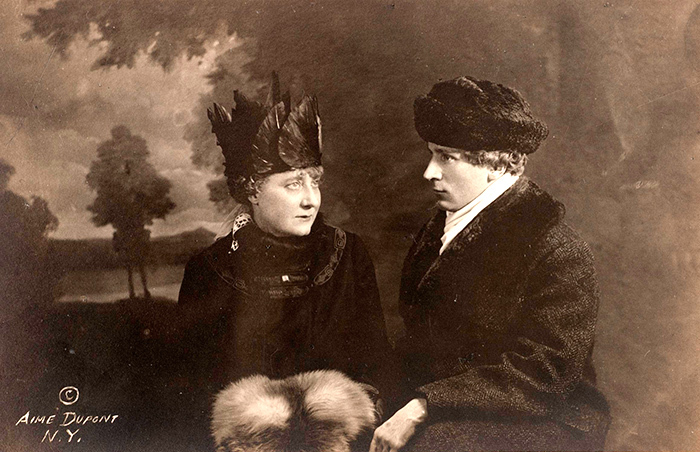 Percy and Ella marry on the stage of the Hollywood Bowl. Dedicates his composition To A Nordic Princess to his bride. 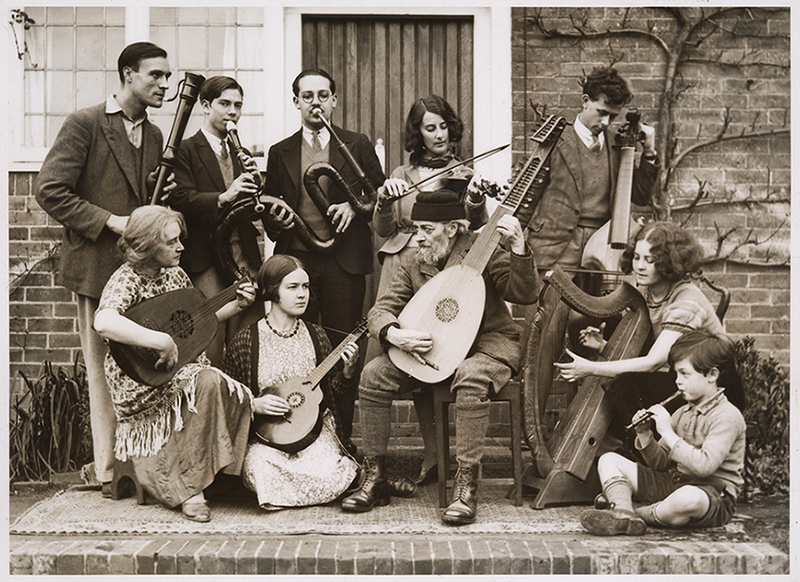 Organises the Festival of British Music at Harrogate, inviting members of the ‘Frankfurt Gang’ to participate, including Roger Quilter, Cyril Scott and Norman O’Neill. 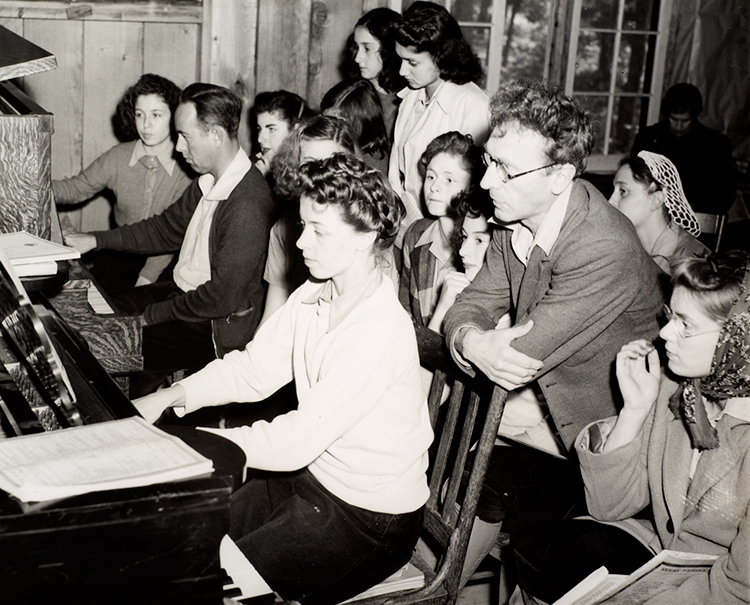 Visits the National Music Camp, Interlochen, Michigan for the first time. 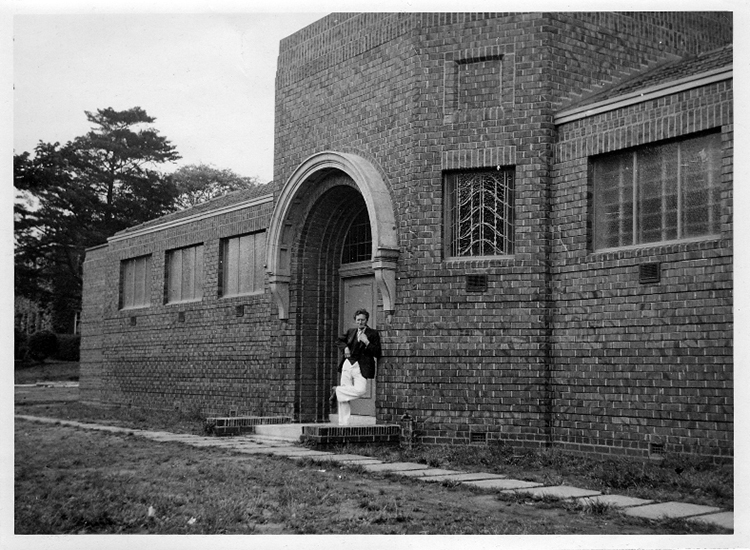 Teaches at the Camp from 1937 to 1944. 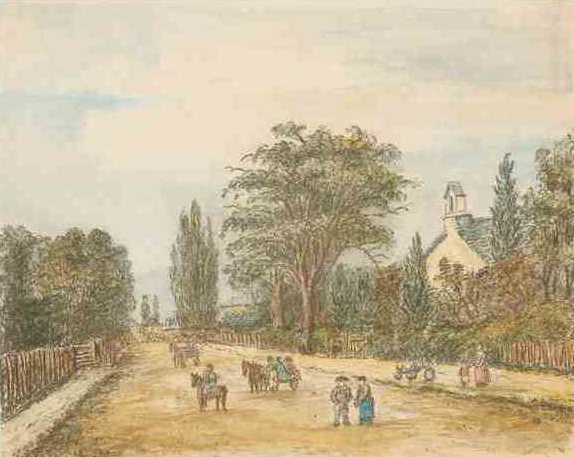 Attends the Haslemere Festival, organised by Arnold Dolmetsch. 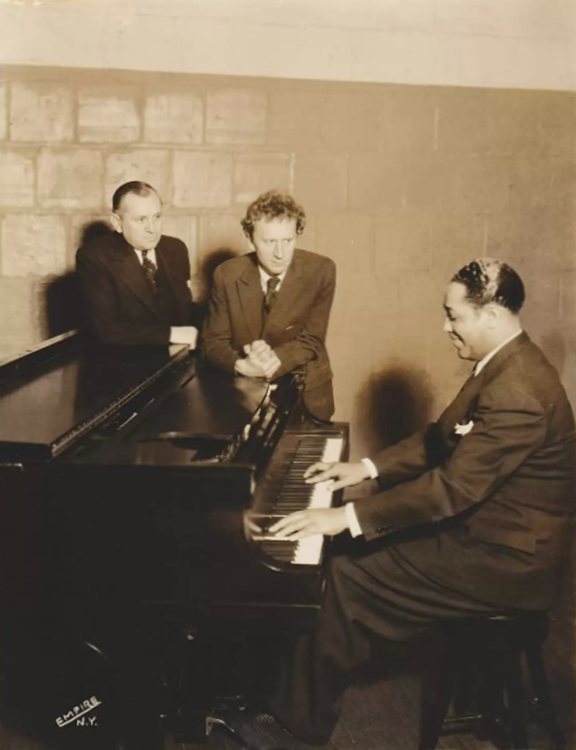 Appointed Head of Music Department, New York University. Concert and lecture tour of Australia and New Zealand. 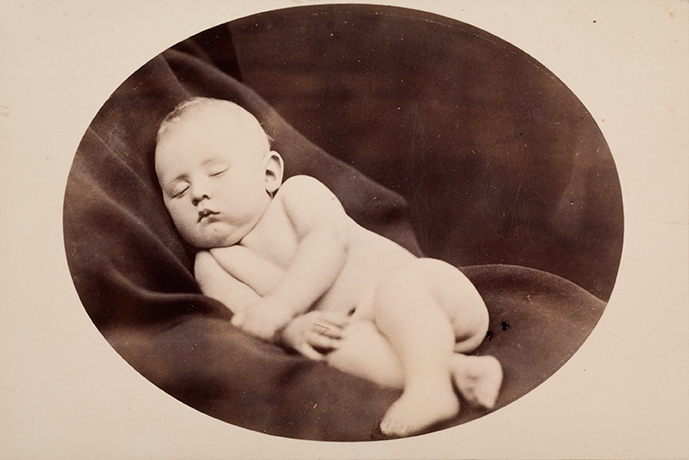 Establishes the Grainger Museum in the grounds of the University of Melbourne. 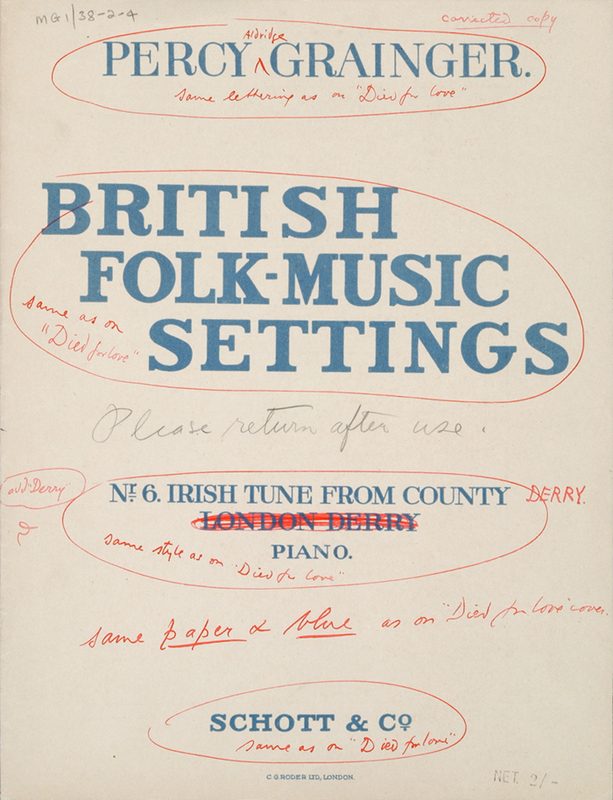 Adapts folk songs collected in 1905–1906 into the Lincolnshire Posy suite. 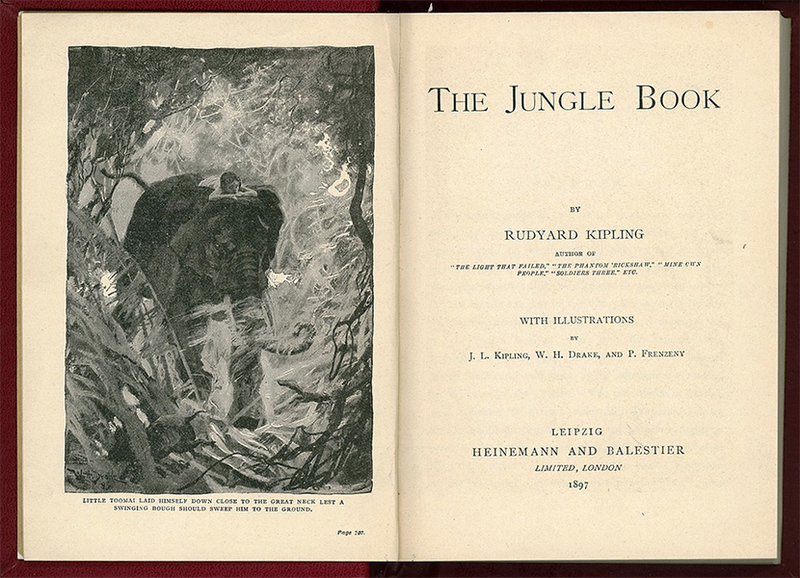 Kipling Jungle Book settings published as a cycle. 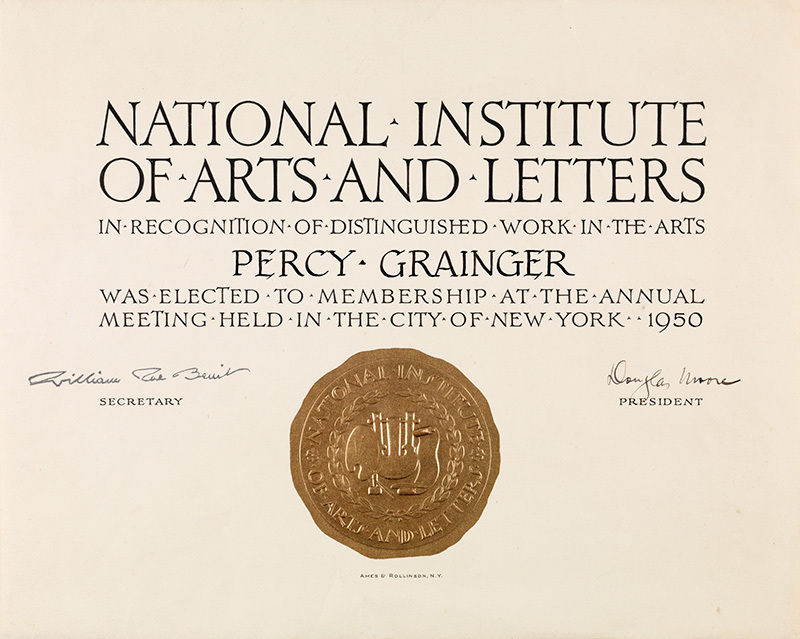 Awarded National Institute of Arts and Letters, considered the highest formal recognition of artistic merit in the United States. 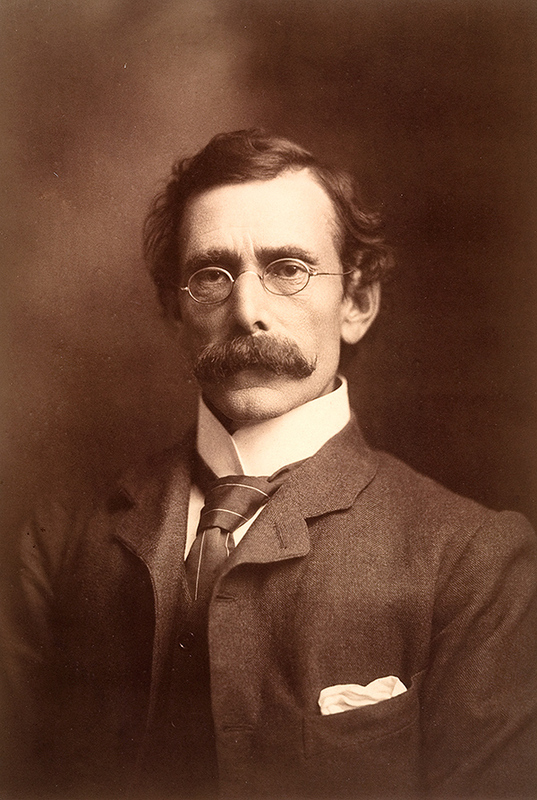 Works with physicist Burnett Cross on Free Music experiments. Last visit to Australia. 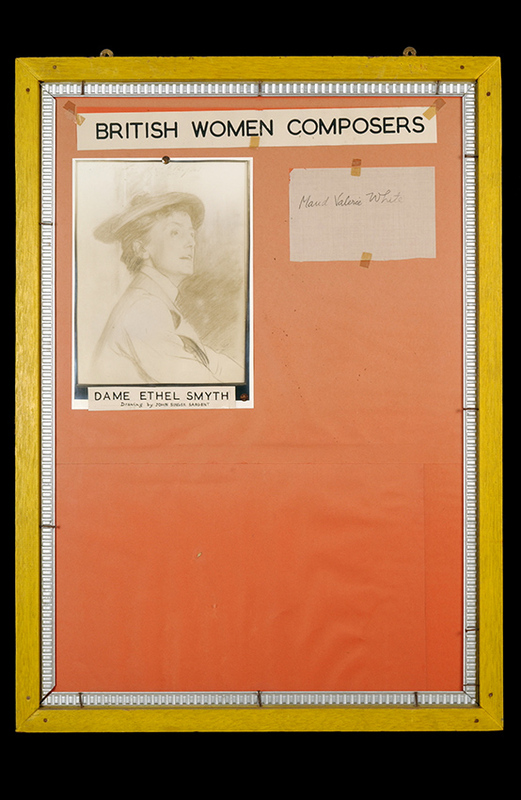 Works on Museum displays, including Legends. 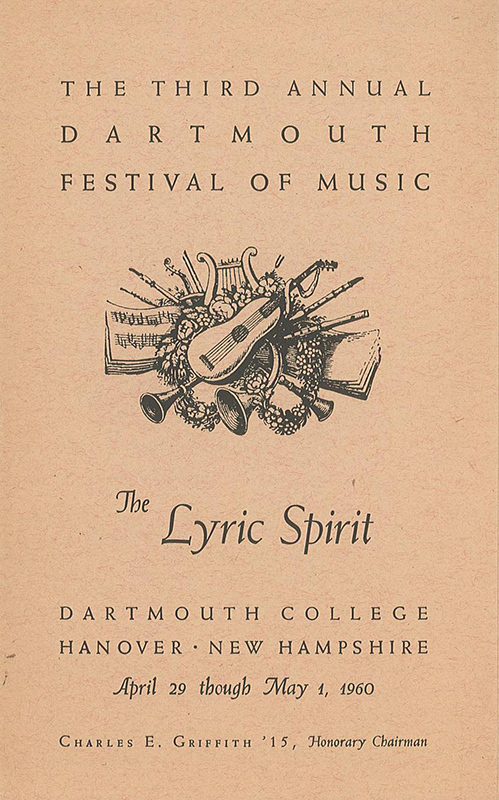 Gives his last public concert performance. 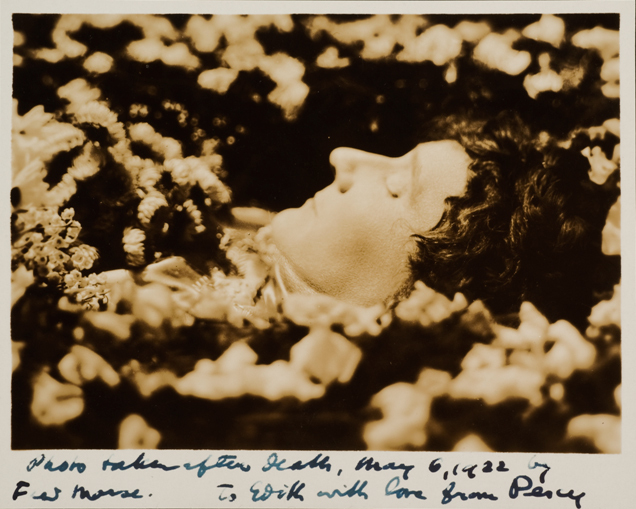 Percy Grainger dies at White Plains, New York, USA. 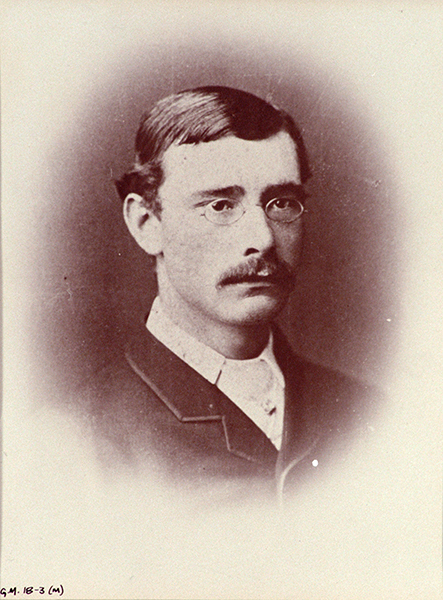 Buried at West Terrace cemetery, Adelaide.